If you've never made one thing I've taught you, you need to make this. It will change your life! And I'm not just being overly dramatic. 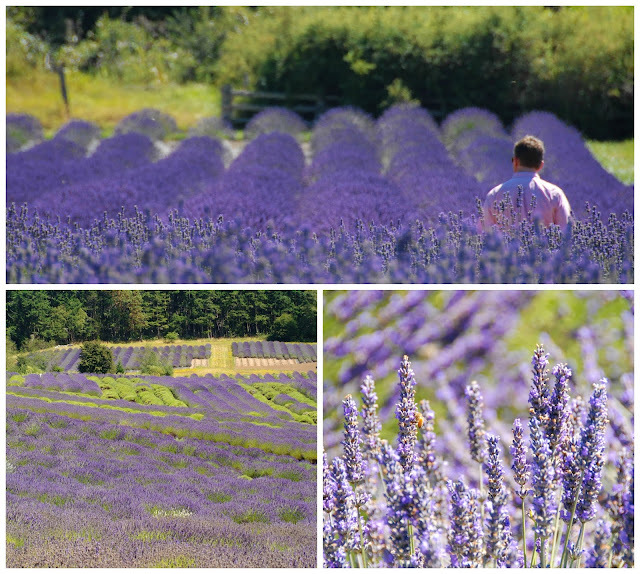 Going to the lavender farm on San Juan Island was a life-long dream of mine. And boy, oh boy was it worth the wait. Making your own Lavender Water is incredibly easy, and only takes a few ingredients. It not only smells dreamy, it has health benefits as well (see below). And as I always say, if it's simple enough for me to make, you can certainly do it! Pour 2 cups distilled water through funnel, into a jar or directly into your spray bottle. Your lavender water is ready to use! Spritz yourself before going outdoors to repell insects! It's safe to say I have sprayed just about everything that is spray-able in our house with lavender water! It smells so fresh and clean, and really is calming. I spritz our bed every night and I swear I've been sleeping better. It just makes you feel so much more calm and peaceful. In a burst of enthusiasm, I asked my husband if it would be okay to spray our "under-clothes" with lavender but he wasn't so keen riding from his office to the car in a shuttle full of men, while smelling like lavender. I don't blame him. ha! hello!!! I didnt realize how much i needed lavender in my life until now! need to start a lavender farm in the backyard asap!! You totally should! I think it would grow well where you live. It's pretty awesome! wow! how cool! i never knew i could make my own lavender water!! thanks for the recipe! You are so welcome! I hope you make some. I can't get enough of it! 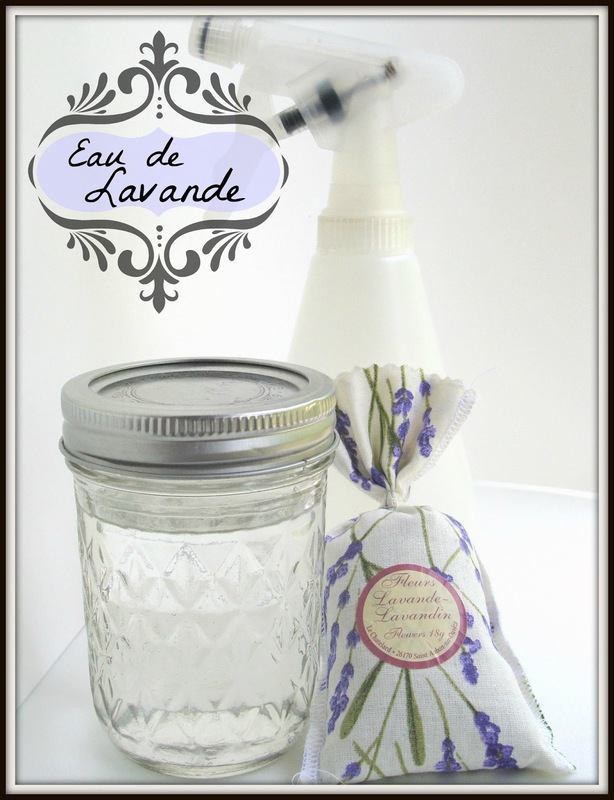 Definitely trying this (I've pinned it as a Craftastic pick) and sharing with my mom who is a lavender fanatic! Thanks so much Cheryl! Hope you and your mom give it a try. I'm loving it! Hi Karla! Thanks so much for the invite! 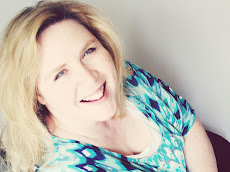 I have just found your Blog it is great! I just wondered if you thought that it would work with rose oil to my your own rosewater too? Hi Morticia! Thanks so much for your nice comment. I'm not sure about rose oil because I've never tried it. Have you looked anymore into it? Let me know what you find out! Sorry I couldn't be more help!